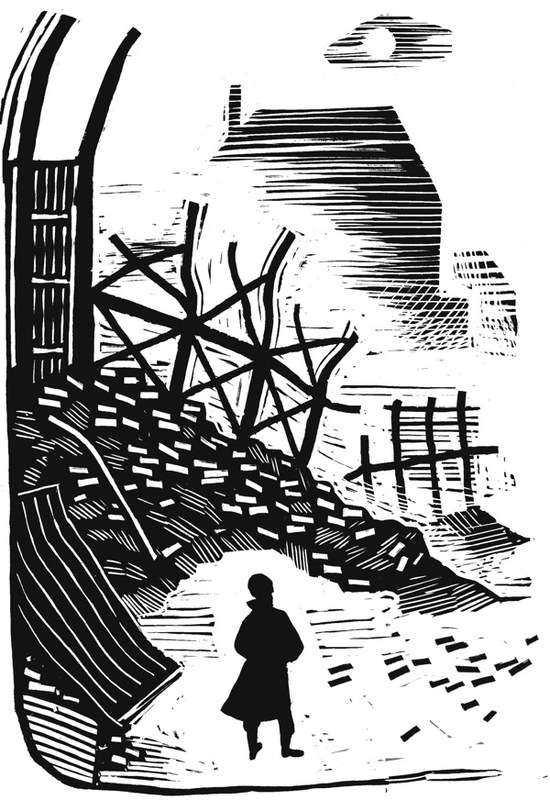 Today, I present this short extract from A.S. Jasper’s The Years After, about his experiences in the Auxiliary Fire Service in London during the Second World War, revealing the author’s personal sense of justice that he acquired through the struggles of his early years in Hoxton. 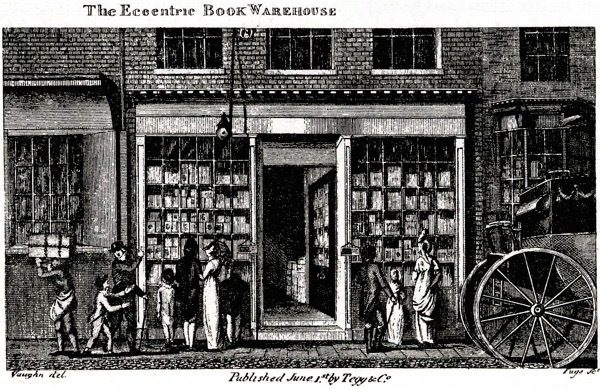 Next week, Spitalfields Life Books is publishing a handsome new hardback edition of AS Jasper’s A Hoxton Childhood accompanied in the same volume by the very first publication of the sequel The Years After, which was discovered in the author’s papers after his death. The sequel traces how AS Jasper employed the moral lessons of his childhood through his adult years, and together both works comprise an eloquent and compelling testimony of a life. We were sleeping in a large hall on concrete floors: no beds. So I approached the officer in charge of the Auxiliary Fire Service and asked him how on earth he thought we could do twelve and eighteen-hour shifts under these conditions. He replied that he had tried to get beds but none were available. I asked if it was possible to get a requisition for some timber, nails and some close-mesh wire. I told him that if he could get these items I could make beds. He was delighted with the idea and left to make a telephone call. He came running back and told me it had been accepted, and would I give him a list of my requirements. I gave him my list and, true to his word, the materials arrived the next day. 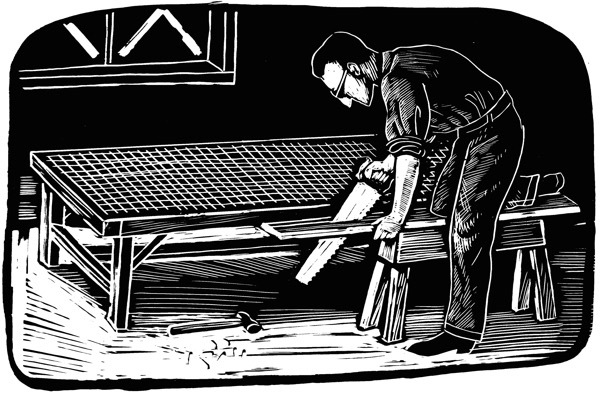 I went home to pick up my tools and started to make eighteen beds upon my return. To make the distribution fair, we placed numbers in a hat and drew one for each member of the crew. I was using 2in x 2in timber, and it took me about two hours to make each bed. For mattresses, I used the close-mesh chicken wire and staples. Within a week, we each had a bed, a table and forms to sit on to have our meals. The chaps were all grateful for my efforts. Meanwhile, I received a letter from Lilian. She had been sent to Ipswich. The boys were missing me terribly and my little son was crying all the time for his dad. I felt awful being parted from them. I was on way out with the night crew the following Monday afternoon, when who should be walking towards me but Lilian and our three boys. My little son rushed up to me, put his arms around my neck and nearly strangled me. I asked Lilian why she had come home. She explained that she was living in the house of a minister whose wife had been evacuated and there was just no sense staying in a place which wasn’t a safe area. I fully agreed with her decision. Separation was not for us anyhow. We made arrangements to move into our new house the following morning. We soon settled in, with the boys happy that we were all together again. One would have thought we had been separated for a couple of years instead of a couple of weeks. This was a phoney period of the war and nothing was happening in the firefighting department and I had several clashes with the council about the treatment they doled out to the Auxiliary Fire Service. On one occasion, we had been on duty from 2pm on Sunday until 9am on Monday morning when we were served breakfast which was sent to us from an outside kitchen run by the council. Complaints had been pouring in from the various substations about the quality of the food and the way it was served up. It was always cold by the time we received it. This particular morning, the breakfast arrived in the canisters. They were stone cold. Upon opening them we found sausages, beans and cold fat. It looked horrible. Someone started to dish it out on plates, but none of us could eat it. ‘What the bleeding hell do they take us for?’ said one. ‘After an eighteen-hour shift, we are expected to eat this effing mess? Not so bleeding likely.’ I looked at my plate and found two rubber rings in with the ‘food.’ Someone else discovered a piece of string. We decided we would take our breakfast to the chief of the Air Raid Precautions. We put a plate over the food, wrapped it in a piece of cloth and went to the head office. The deputation consisted of Bob, two others and myself. We all marched down the corridor and were stopped by an individual in uniform asking what we wanted. I said I wanted to see the chief. We were told that he would not be able to see us. I told the man in uniform that we were prepared to wait all day if necessary. We then sat down outside his office. Within fifteen minutes we were told that the chief would see us. I pushed the plate under his nose and said ‘eat that.’ When he saw the beans, sausages and fat complete with strings and rubber rings, he said, ‘Good God, what a horrible mess.’ We gave him a full explanation as to why we were there, telling him that this was the type of thing we were expected to eat after an eighteen-hour shift. He understood our point, thanked us for bringing it to his attention and promised us that things would improve in the very near future. I am pleased to say that he kept his word. Next morning we were sent eggs and then haddock the morning after. There was a vast improvement from then on, which only goes to show that if one has the courage, injustice can nearly always be set to rights. 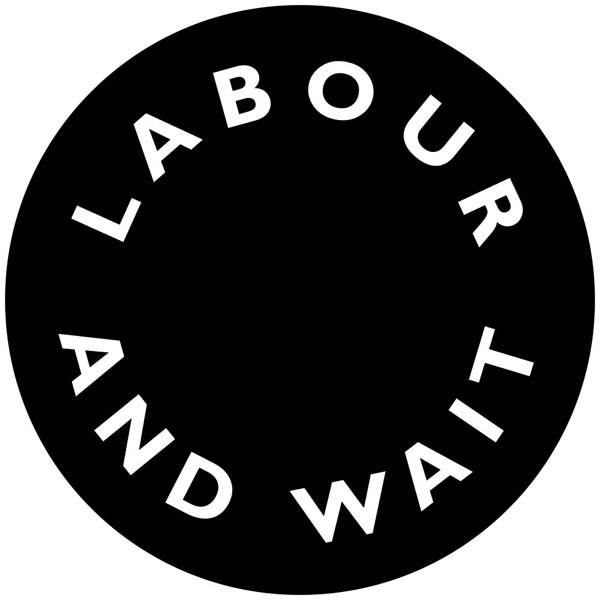 The Gentle Author is delighted to collaborate with Labour and Wait to present a SPITALFIELDS LIFE BOOKSHOP for ten days at the WORKROOM, 29-32 The Oval, Off Hackney Rd, Bethnal Green, E2 9DT, in the shadow of the magnificent gasometers. 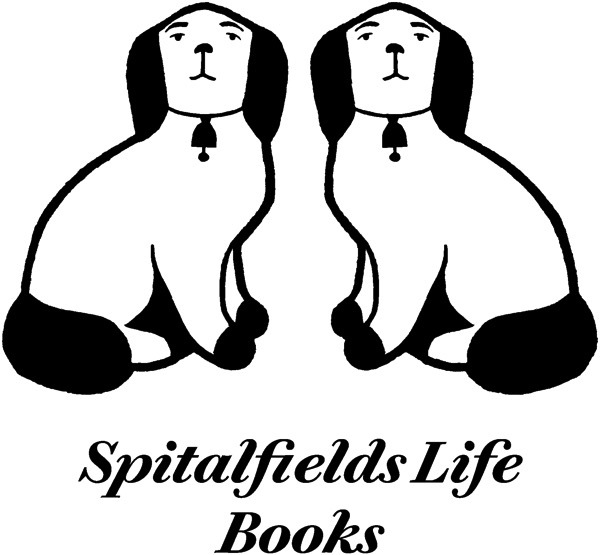 This will be a rare chance to take a look at all Spitalfields Life Books titles in one place and have a peek behind the scenes at Labour and Wait too. A man of the people. I am glad his later memories will be published along with his first. Good luck with the launch. 18 hour Fire Fighting shifts, on rest periods applies himself to create one makeshift bed per two hours, plus within the week build tables and seating for the the crew. It is amazing how in times of emergency, the human mind can apply itself with burst of mental and physical energy. These were men who worked rediculously long hours dealing with some of the most horrific sights and circumstances of war. They may not have been on the front line in the Army, Navy, or the Air Force, these brave men were certainly fighting on the front line at home to save their People, Towns and Cities, some losing their own lives in the process. This was their war, for which afterwards they received no ceremonial thanks nor medals for outstanding commitment and bravery etc. This was humanity. 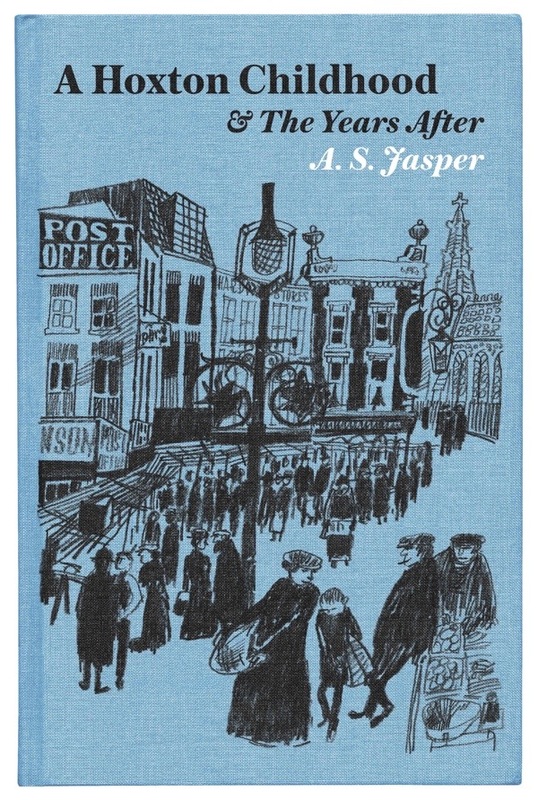 Only through memoirs like A.S.Jasper are some accpects of war brought to our attention and as we walk through those same streets with which these brave men fought to save for future generations, do we feel in our hearts A GREAT BIG THANK YOU. I will never be able to view Sausages and baked beans in the same light again.